Have your boiler installed, maintained or repaired with Dublin Leak Locators. 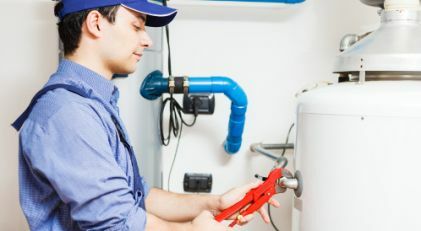 Whether you want to upgrade your boiler to a more energy-efficient, low-cost solution, or you have a boiler you think needs to be repaired, we cover all aspects of boiler service and maintenance. Dublin Leak locators also supply and install solar panels for domestic and commercial premises. Get in touch today if you would like advice or information on our solar panel service.